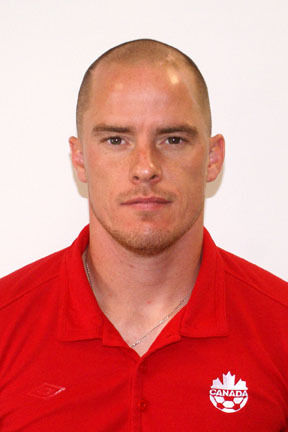 Canadian international Iain Hume is the latest signing for Kerala Blasters, the experienced striker adding to the club’s already immense power up-front. Joining former Newcastle goalscorer Michael Chopra, Sachin Tendulkar’s Kerala Blasters are already looking to be one of the deadliest teams in this years India Super League competition. Hume, 30, most recently played for Preston North End in League One, previously stood up-front at Tranmere Rovers, Leicester City and Barnsley. Hume famously suffered a fractured skull and internal bleeding while playing for Barnsley, following an elbow to the head against Sheffield United. Despite life-threatening injuries Hume made his comeback nearly nine months later, later signing with Preston North End where he would make 75 appearances, including 23 goals. Hume, 30, made over 477 club appearances during his career with an impressive 109 competition goals, along with six goals for Canada at international level.